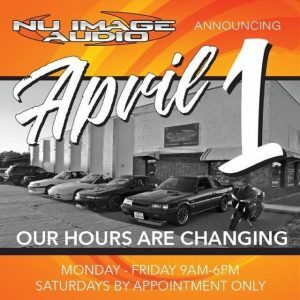 Turn-by-turn GPS navigation systems are a popular upgrade here at Nu Image Audio in Salina. Once you have the option of seeing that bright, bold display in the dash and no longer have to rely on the phone for directions, you are hooked. Our systems are state of the art and give the driver many additional features that make every drive safer and more enjoyable. 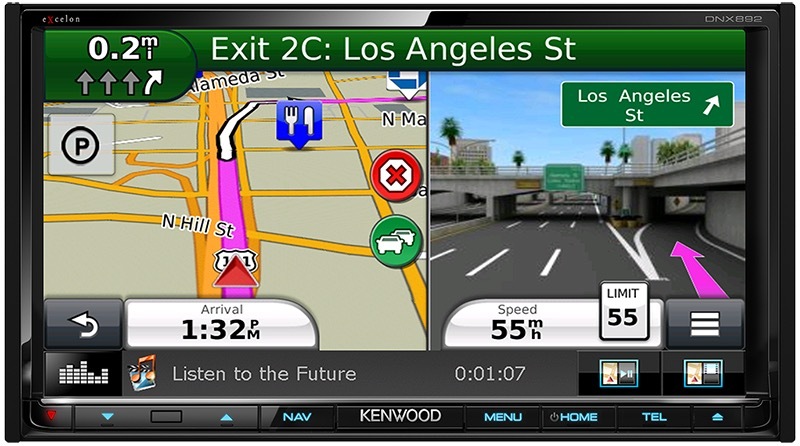 The mapping in our installed navigation systems is more accurate than the free apps on your phone. Everyone has used their phone for directions, only to find that when it said, “You have now reached your destination,” in fact, you haven’t. Ever wonder why it is free? 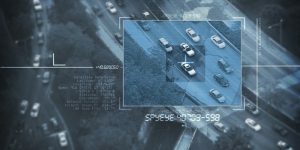 Our mapping software is the most advanced system on the market and is comparable to or better than systems offered by vehicle manufacturers. What makes our systems even better is their easy operation. When we are finished with your installation, one of our team will come out to your vehicle with you and go over how the system works. In almost no time, you will be a master, controlling it with ease. Should you ever need us in the future for anything, we have your back. That’s the Nu Image Audio way. Bluetooth is incorporated into all of our systems, so hands-free calling and wireless music streaming will instantly become a reality for you. 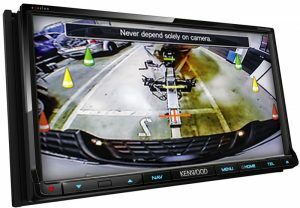 If you have always wanted a backup camera, then this may be the perfect product for you, since our systems are set up to work with an optional rear camera. 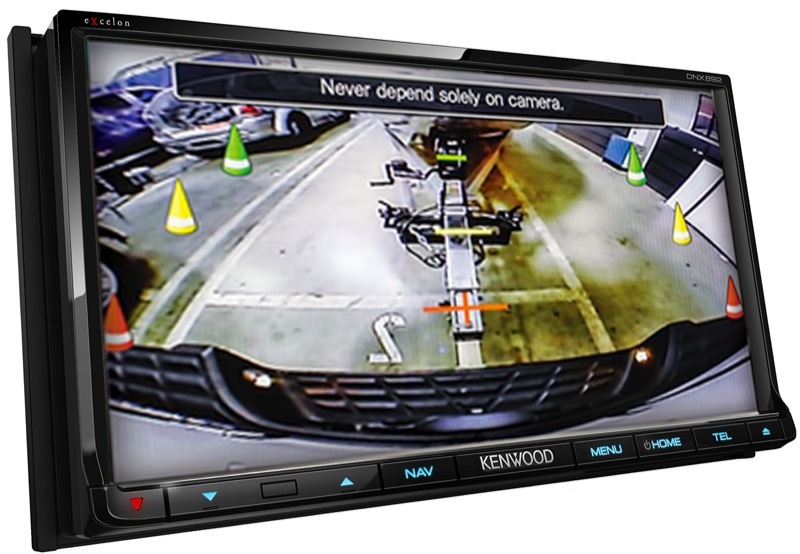 To make things even better, many of our systems also can have a forward-facing camera. If you like satellite radio, SiriusXM can also be added to any of our systems, giving you hours and hours of commercial-free listening options. 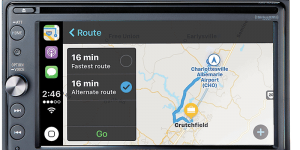 One thing that draws many clients to our navigation systems is the ability to add a full suite of gauges to your display, such as MPH, RPM, tire pressure level and – on diesel vehicles – EGT. If your vehicle is compatible with one of our Maestro integration modules, you are going to love these extra features. 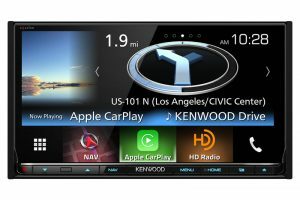 If you own an iPhone or Android phone, some of our navigation systems come with Apple’s CarPlay and Google’s Android Auto software. 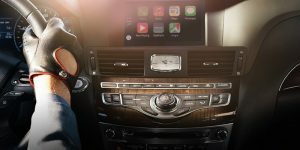 It is an incredible suite of features that allow you to use your phone safely while driving by harnessing the power of voice control. Since we have our navigations systems on display, we can give you a live demo when you stop by our shop. 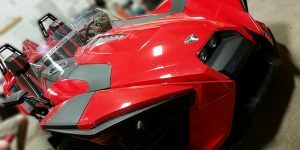 In typical Nu Image fashion, we facilitate the manufacturer’s factory warranty on the navigation system you choose, and will remove it from your vehicle and reinstall your factory radio should you decide to buy something else to drive. 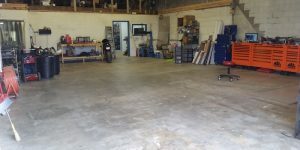 You can also take comfort in knowing our installation work is guaranteed for the life of your vehicle. 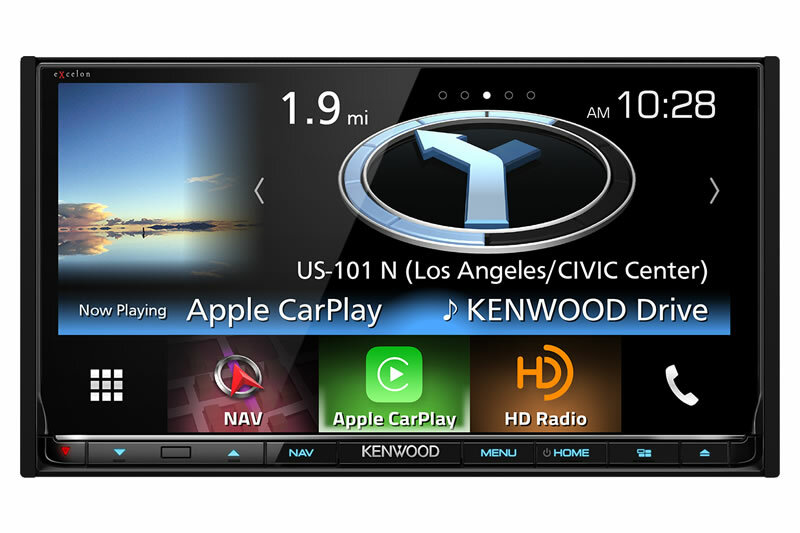 We invite you to stop by Nu Image Audio with your vehicle and see all of the navigation systems we have to offer. You can see them live, sync your phone to them and get a first-hand experience of the enjoyment in having an installed navigation system.